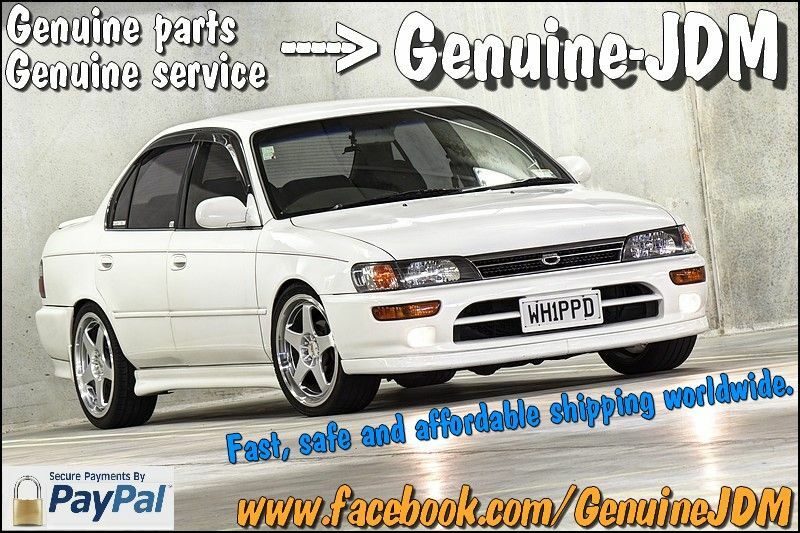 I am pleased to announce that Genuine JDM is now LIVE on Facebook! Nice page. I can't like it though. ^ Haha, good enough for me man. Thanks! Hope to buy some stuff from you for myself too eventually, my car needs some body kit stuff. Hopefully ill have saved enough by next spring. Sir can you please find me a 3 piece fx gt bumper lip? Subject: Re: Genuine JDM is now LIVE on Facebook!